It has always seemed to me to be the closest thing we have to modern-day magic, with its ability to conjure up benefits from thin air. 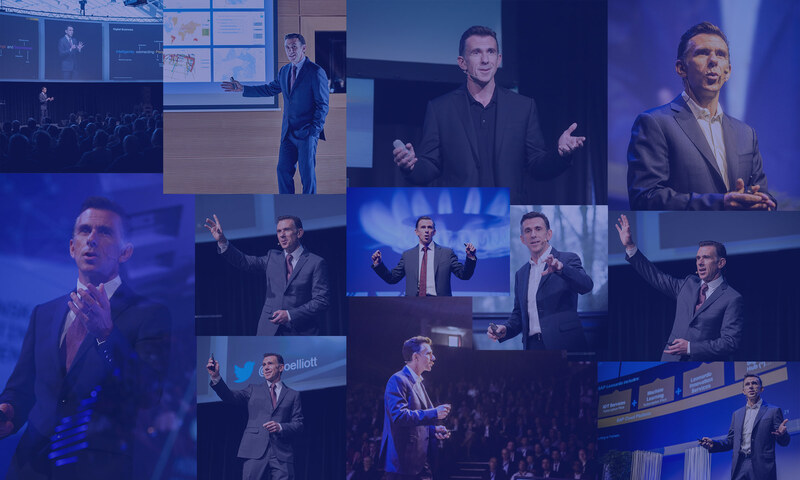 Over the last quarter-century, I’ve had the honor of working with thousands of “wizards” in organizations around the world, turning information into value in every aspect of our daily lives. The projects have been as simple as Disney using real-time analytics to move staff from one store to another to keep lines to a minimum: shorter lines led to bigger profits (you’re more likely to buy that Winnie-the-Pooh bear if there’s only one people ahead of you), but also higher customer satisfaction and happier children! Or they’ve been as complex as the Port of Hamburg: constrained by its urban location, it couldn’t expand to meet the growing volume of traffic. But better use of information meant it was able to dramatically increase throughput — while improving the life of city residents with reduced pollution (less truck idling) and fewer traffic jams (smart lighting that automatically adapts to bridge closures). I’ve seen analytics used to figure out why cheese was curdling in Wisconsin; count the number of bubbles in Champagne; keep track of excessive fouls in Swiss soccer, track bear sightings in Canada; avoid flooding in Argentina; detect chewing-gum-blocked metro machines in Brussels; uncover networks of tax fraud in Australia; stop trains being stranded in the middle of the Tuscan country side; find air travelers exposed to radioactive substances; help abused pets find new homes; find the best people to respond to hurricanes and other disasters; and much, much more. The reality is that there’s a lot of inefficiency in the world. Most of the time it’s invisible, or we take it for granted. But analytics can help us shine a light on what’s going on, expose the problems, and show us what we can do better—in almost every area of human endeavor. Data is a powerful weapon. Analytics isn’t just an opportunity to reduce costs and increase profits — it’s an opportunity to make the world a better place. Previous PostPrevious What’s The Easiest Way To Get Started With Enterprise AI?